Hostile | News | Mythic Vectis Down! Diesmal haben wir einen Blob aus Blut erlegt. 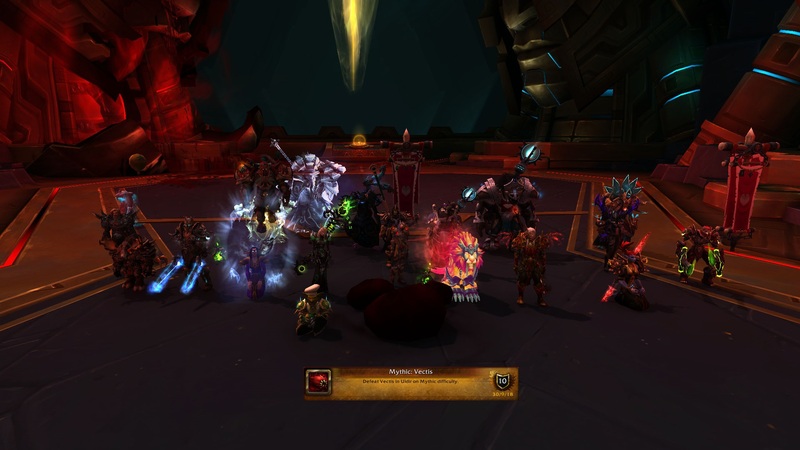 Forumindex » Hostile » News » Mythic Vectis Down!